It’s been a while !! 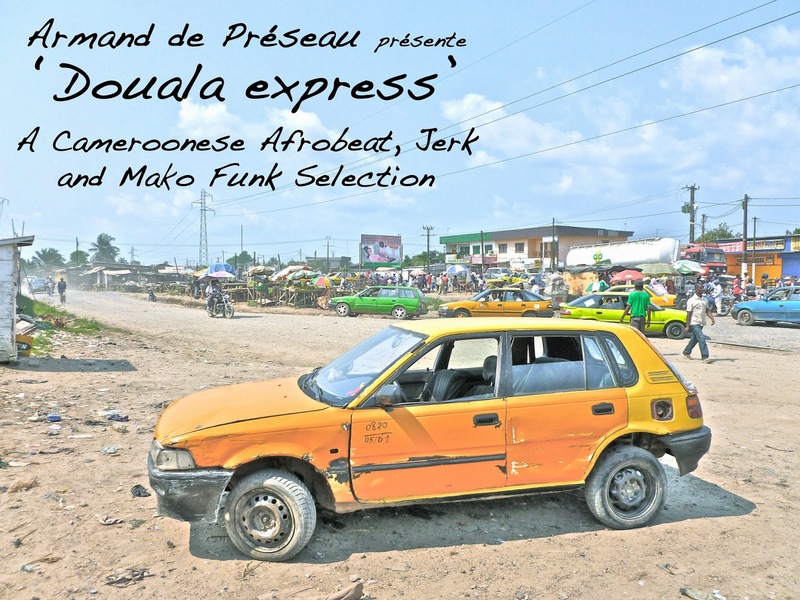 I’m very proud to present you my new selection, another Cameroonese one, of Afrobeat, Jerk and Mako Funk tracks ! Hope you’ll enjoy them, those tracks are taken from unknown or ultra hard to find records ! All the best, and see you very soon !! !